James Logan, by Gustavus Hesselius, circa 1716. After coming to Pennsylvania in 1699 as William Penn’s secretary, Irish-born James Logan (1674 –1751) became one of the wealthiest and most prominent men in the colony. 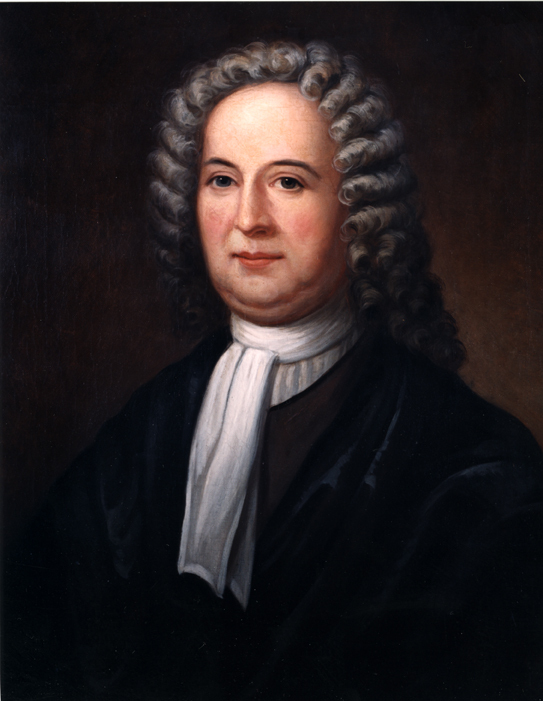 A successful merchant, he served as mayor of Philadelphia (1722), Pennsylvania’s chief justice (1731-39), and acting governor of the colony from 1736-38. Logan also amassed a library of more than 3,000 volumes and wrote numerous scholarly papers, many of them in the emerging field of botany.